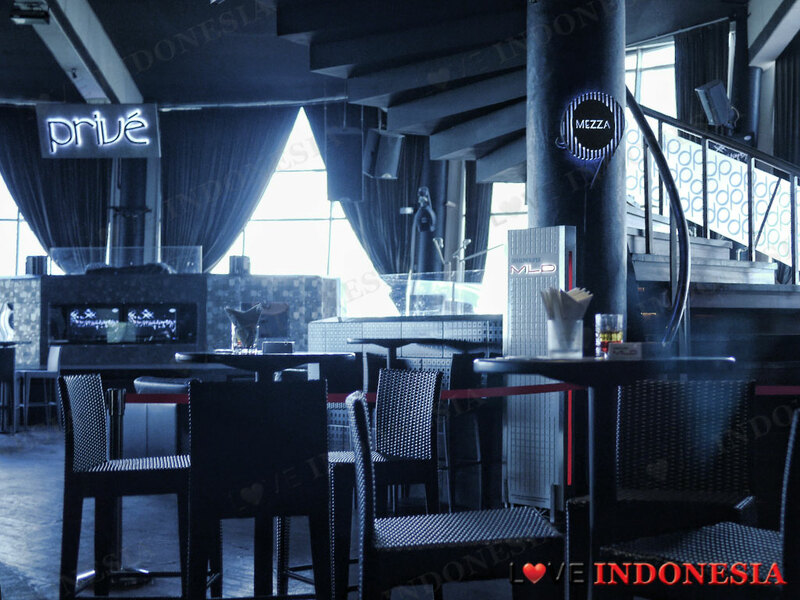 Location wise, Prive is arguably one of the best places to hang out in Jakarta as their concept incorporates a restaurant, nightclub plus, wait for it, an outdoor pool lounge, and all are situated on the top floor of the fX Lifestyle X'enter. Currently, Prive has been one of the most sought after party places since they have been taken over by Tamara Bleszynski and Inkan Rebecca. As the evening approaches, the mood of the poolside area outside which overlooks the city, changes drastically and as such the atmosphere of a calm, cool, island bar transforms into that of a seriously classy nightclub. Thus, should you decide to spend a few hours at Privé, it is best to arrive in the afternoon and chill by their poolside lounge and enjoy their cocktails and mocktails, of which their drink menu spans several pages. 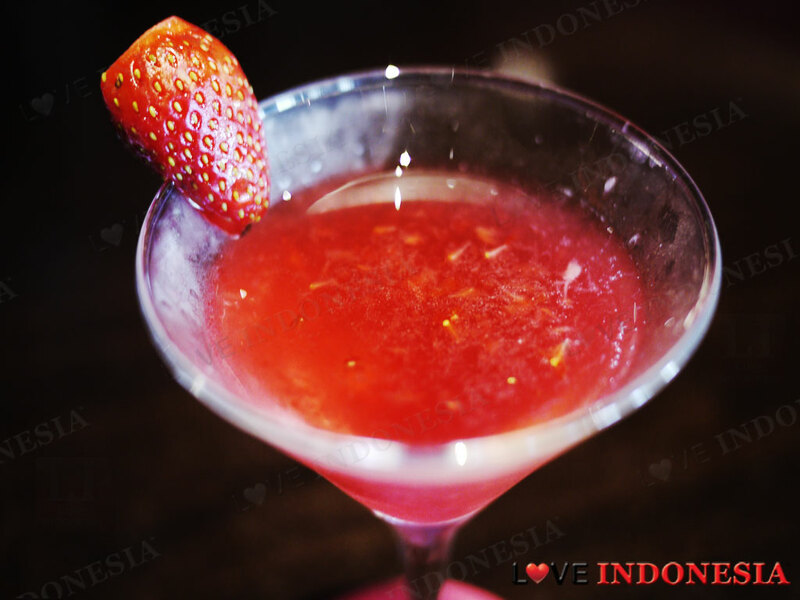 We recommend the Strawberry Martini which is sweet, zesty and quite refreshing. Plus for those looking to dine, their Mezza9Restaurant has some impressive Asian and Western dishes. Our favourite hands down is the Cheeseburger with soft boiled eggs Benedict. The juicy double patty burger is served with french fries and pickles and the combination of the soft boiled eggs with the buns and beef is quite scrumptious. It is also a bonus that they are quite generous with their serving portions. 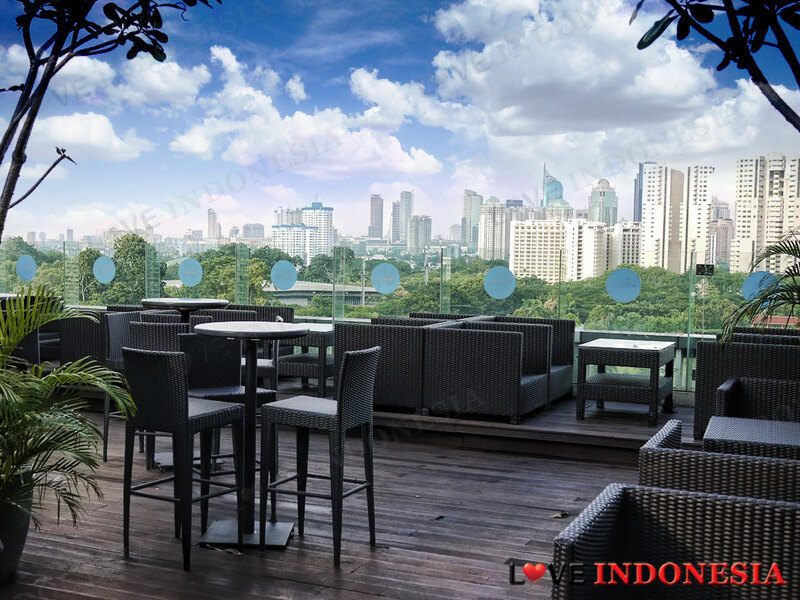 Come nighttime on the weekends, expect to enter a dark, classy nightclub that sort of resembles a high class cigar house with dark leather sofas and beautiful views of the Jakarta skyline. Do visit their website to see what new acts and local and international DJ’s are playing, as they do host several different events on the weekends. 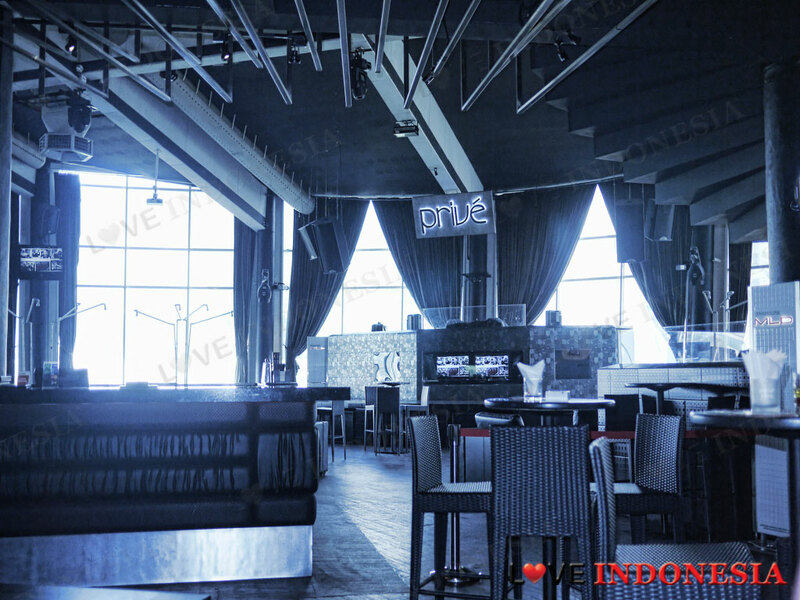 What is near "Prive Club"?